Firger said that members of the First Church of Cannabis “believe that smoking marijuana is a religious observance.” She noted that marijuana use–whether for recreational or medical purposes–is still illegal in the Hoosier State. If Levin does go through with the ceremony and is prosecuted, he would need to prove to a judge that his church was a legitimate religion to get protection under the state’s religious-freedom act, said Robert Katz, a law professor at the Indiana University Robert H. McKinney School of Law. 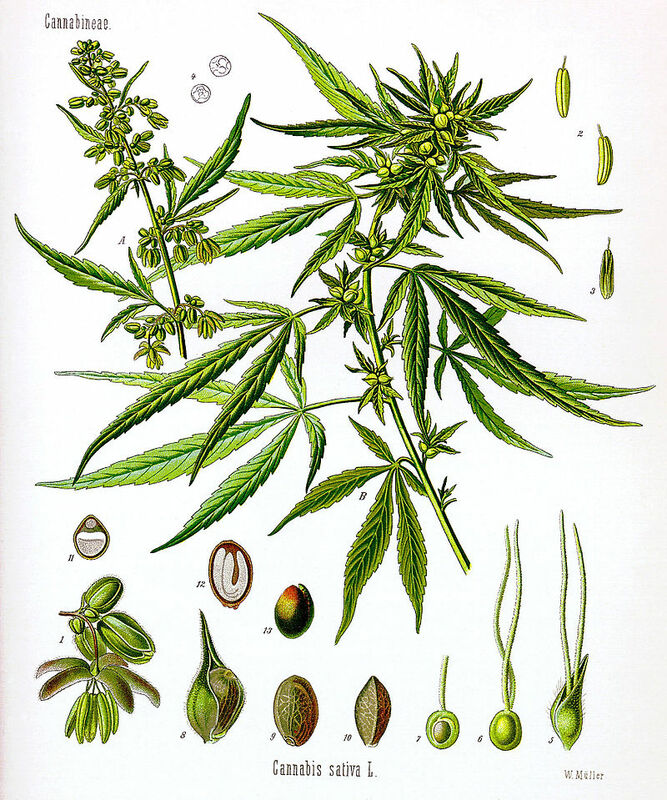 This entry was posted in Christianity, Conservatives, Constitutional Law, Drug Policy, Equal Rights, Fundamentalism, Homosexual Rights, IRS, Political Science, Politics, Religion, Short Video, States, United States and tagged Cannabis, First Church of Cannabis, Indiana, Marijuana, Religious Freedom Restoration Act, RFRA. Bookmark the permalink. Didn’t the Supreme Court (isn’t that title a joke) extend free-exercise rights to secular, for-profit corporations in its Holly Lobby decision? If marijuana is a holy relic within the First Church of Cannabis, it can be sold to members … even grown in the basement of the church. Indiana isn’t the only state with an RFRA that is a take off from the. Fed law that Clinton signed. I think we’re going to see an explosion of this new religion across the country. I took a toke…….and I saw the Light………Hallelujah! Hosanna! Praise the Lord!